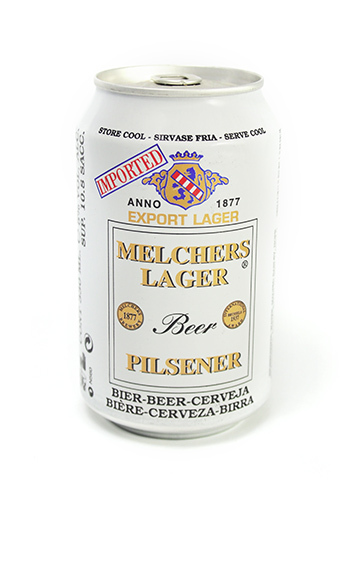 MELCHERS BREWERY was founded in 1877, producing high quality beers to satisfy many foreign markets. 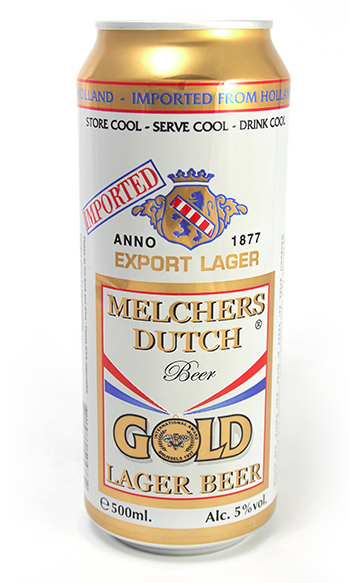 MELCHERS GOLD Premium Export Lager Beer is only brewed with natural ingredients, using the finest barley, hops and malt together with the essential pure water drawn from the finest underground springs to obtain the perfect balance of a ‘not to heavy’ rich tasting and always fresh Lager Beer. 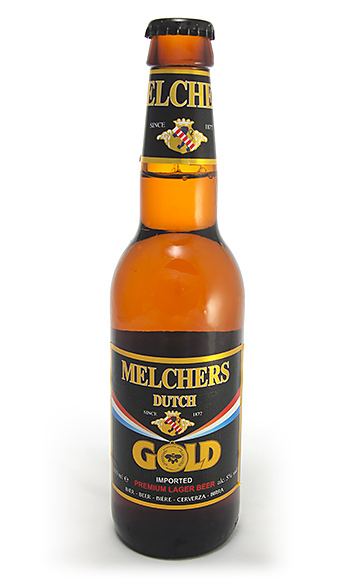 MELCHERS GOLD won the prestigious International award at the International Show in Brussels in 1937, when the excellence in brewing was recognized.